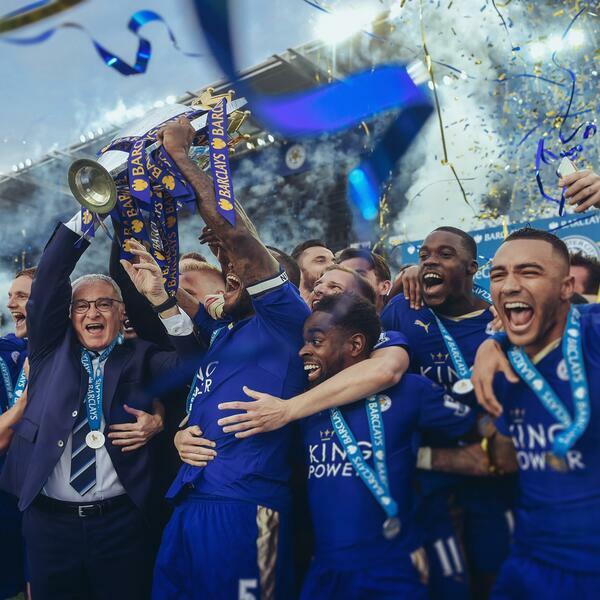 Audioboom / LEICESTER CITY: "Don't forget, it was a miracle!" Today's podcast is talking everything Leicester City. They've been receiving a lot of stick from the media but Dom & Alex feel this isn't warranted whatsoever. Follow us on Twitter @TheFootballHour & subscribe to us on iTunes. ARSENAL FC: Title Contenders or Just Riding Their Luck?